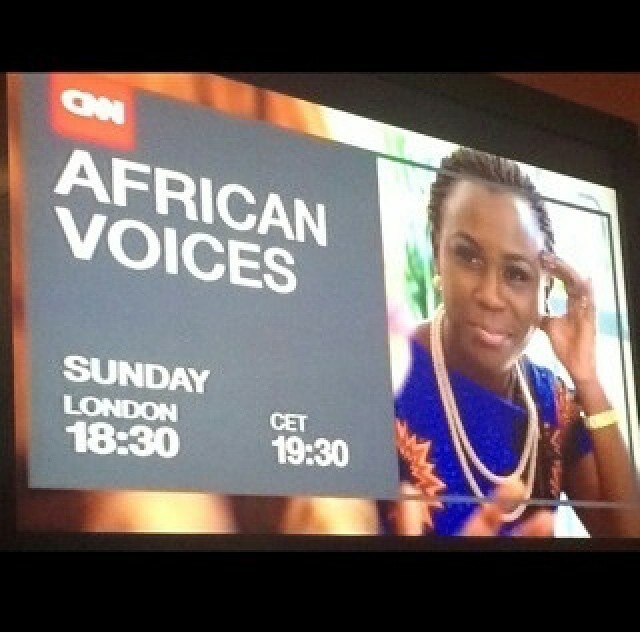 Tara Fela-Durotoye, Chief Executive Officer of Africa’s leading beauty brand, House of Tara – iconic for setting up the first make up studio and establishing Nigeria’s first make up school in 2004 – was profiled on CNN’s African Voices, a weekly show that highlights Africa’s most engaging personalities, exploring the lives and passions of people who are shaping change in Africa. She talked about the Tara brand being Africa’s leading beauty brand, her passion for empowering young women to build businesses and blazing a trail for young Africans and young African women especially to believe in themselves and to build their communities. 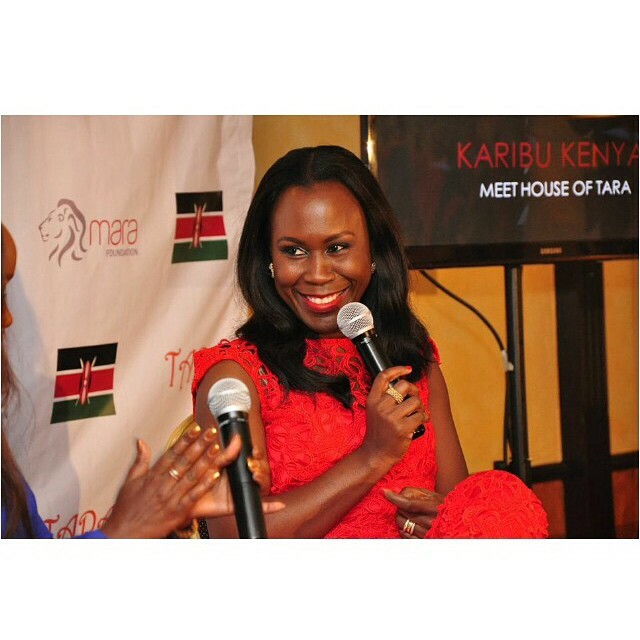 It will be recalled that House of Tara opened up its Kenya store in the last quarter of 2014.